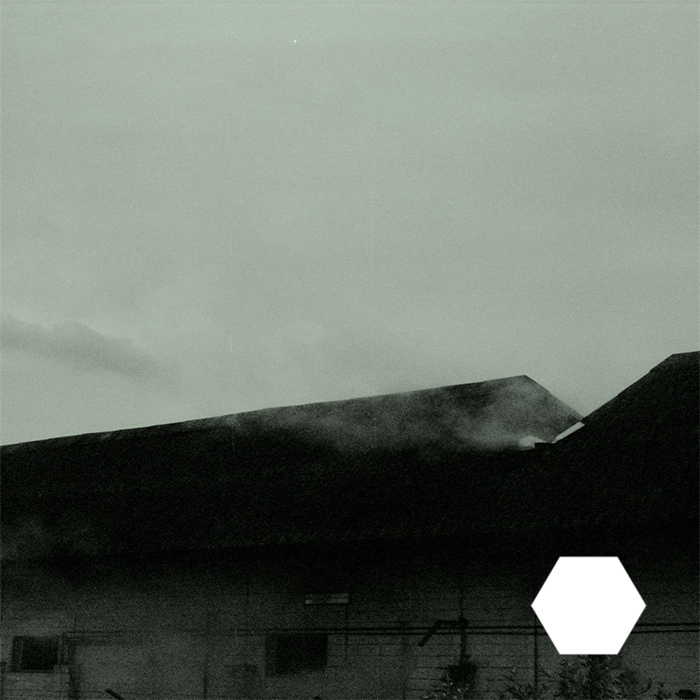 With this album, Chemical Tapes introduces a new series of releases, the Solid Hex series, focusing on beat-heavy music and grooves. Still commanding the signature melodic softness I come to expect from Chemical Tapes, this is an exciting development to see them offering a more broad selection of great music. I am very excited to see what is next for this label. First in the Solid Hex series of more beat focused releases. Boliden’s debut album entitled Meta. 10 tracks exploring hypnotic lo-fi techno aesthetics. Music & Artwork by José Delgado.